The present title “Computational Bioinformatics” is an exciting new field bringing together life scientists, mathematicians, computer scientists and engineers to explore a new and deeper understanding of biological systems. The present text has been compilated for computer science and mathematics graduate and level undergraduate students. It will also be of interest to molecular biologists interested in bioinformatics. The rationable of the book is to present algorithmic ideas in computational biology and to show how they are connected to molecular biology and to biotechnology. To achieve this goal, the book has a substantial “computating biology without formulas” component that presents biological motivation and computational ideas in a simple way. This simplified presentation of biology and computing aims to make the book accessible to computer scientists entering this new areas and to biologists who do not have sufficient background for more involved computational techniques. 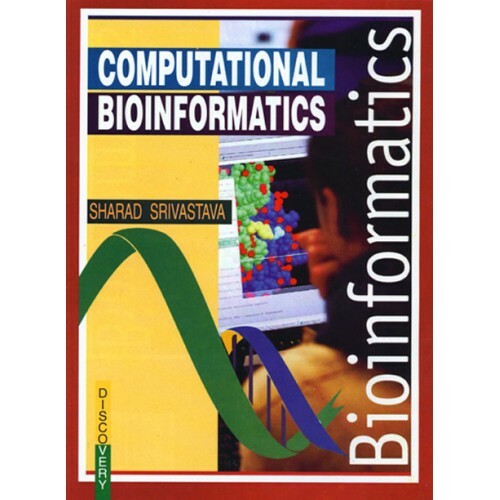 Every chapter has an introductory section that describes both computational and biological ideas without any formulas. Thus book concentrate on computational ideas rather than details of the algorithms and makes special efforts to prevent there ideas in a simple way.